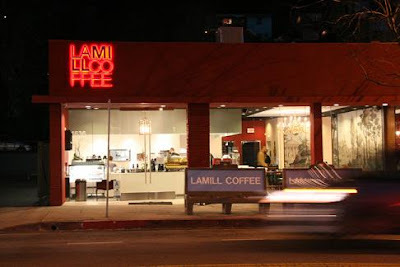 L.A. Mill is the premier coffee boutique of So Cal. 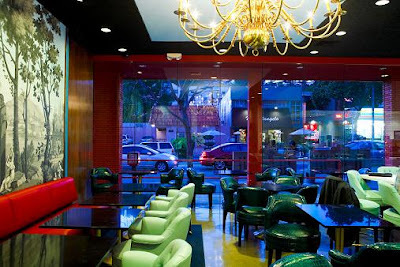 The look of the boutique will steer you in and the cofee will have you coming back. If you are ever in the Silver Lake area, swing by for a cup of Organic Black Onyx coffee or a tasty panini. Also available are gift sets (right in time for Christmas) and wholesale coffees and teas. Check out the extensive Drink Menu and the exotic Dinner Menu. L.A. Mill is located at 1636 Silver Lake Boulevard in Los Angeles. Click the title link or call (323) 663-4441 for more info.